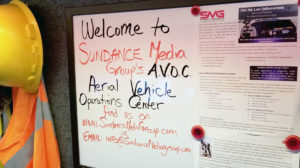 Introducing Sundance Media Group’s latest addition to the sUAS toolset. 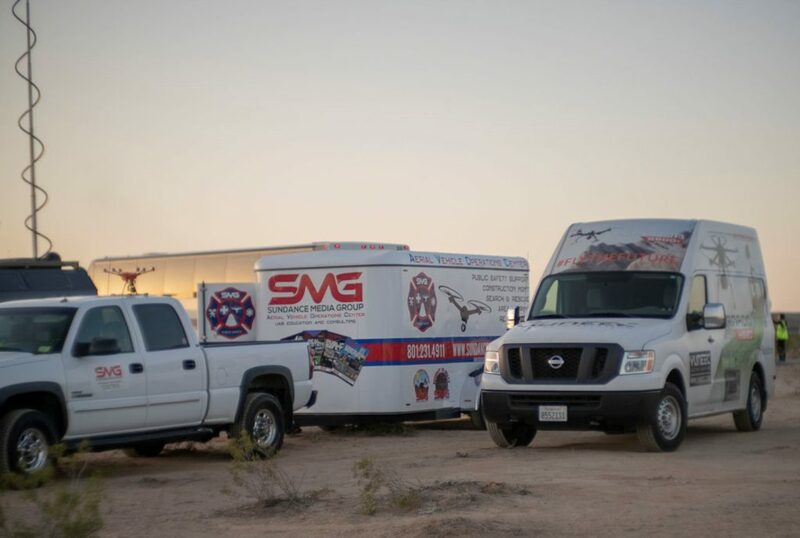 This operation center is a mobile command unit designed for public safety and field sUAS missions requiring on-site support for any sUAS mission. 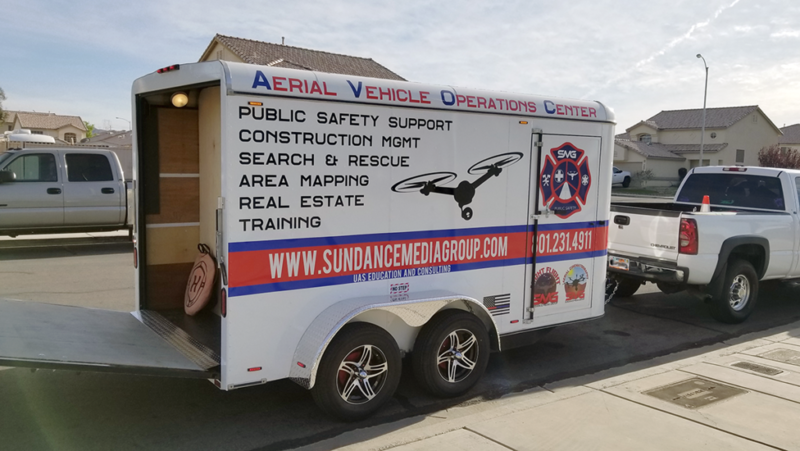 Outfitted with everything needed for longer ON-SITE sUAS missions, the AVOC helps increase project productivity as you bring your command center with you, allowing data processing on-site while remote pilots continue to collect data. A video introduction to the A.V.O.C. Looking for an AVOC for your agency or organization? Interested in having an AVOC built for your specific needs? Contact us to find out more.